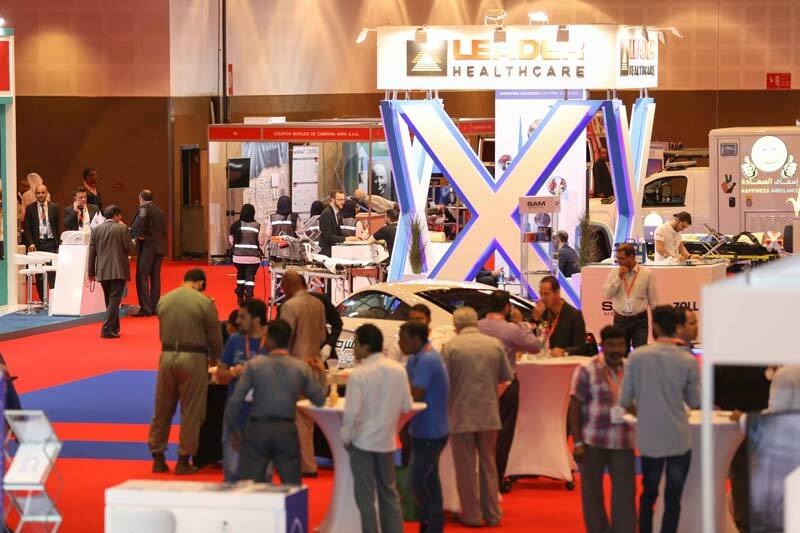 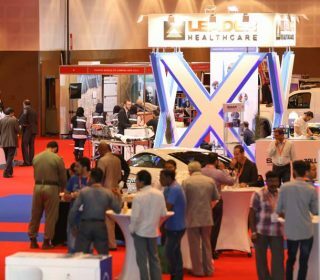 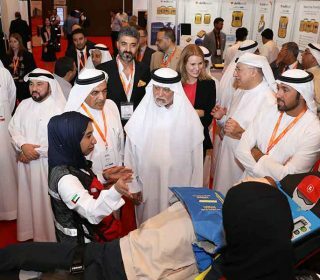 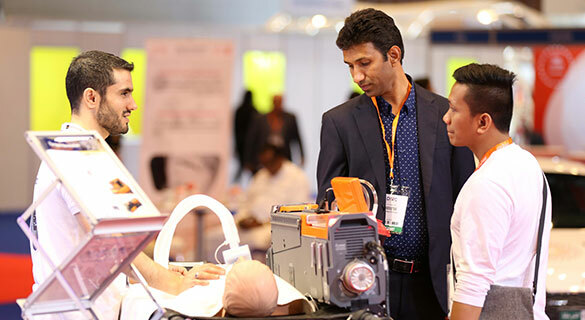 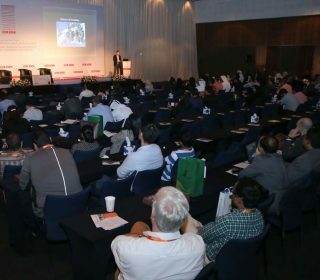 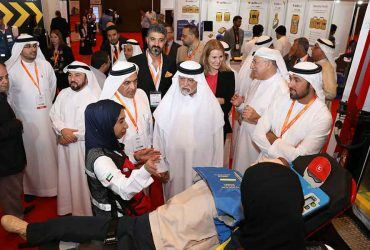 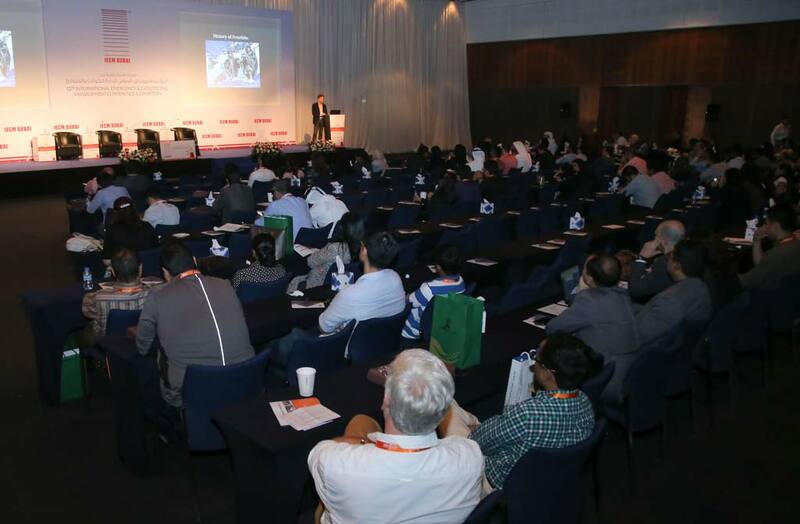 The IECM exhibition will host a diverse range of products and services of the industry from different parts of the world and will give you the opportunity to network, discover, and gain knowledge through your participation. 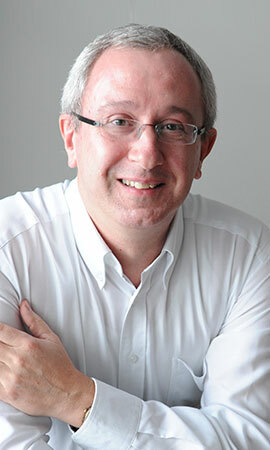 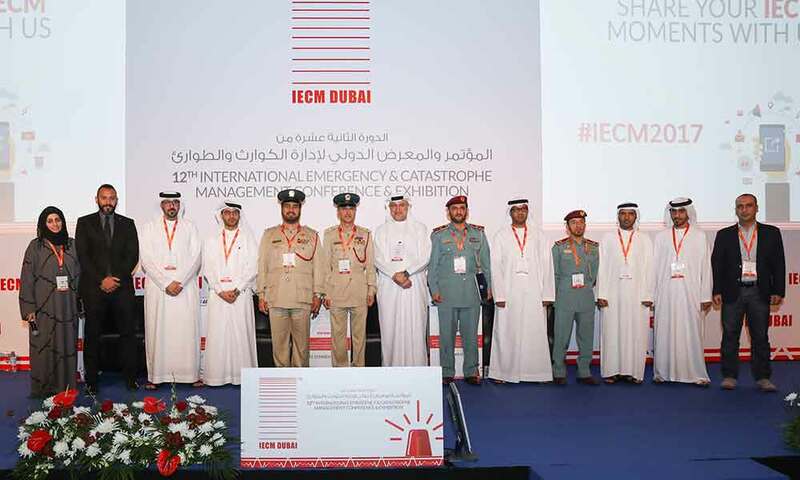 All Speakers will nudge the stage for every moment. 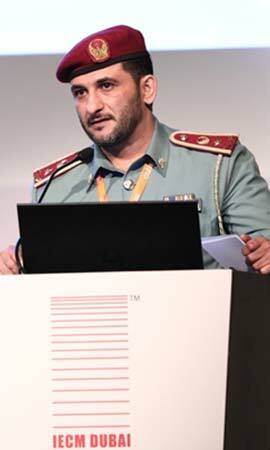 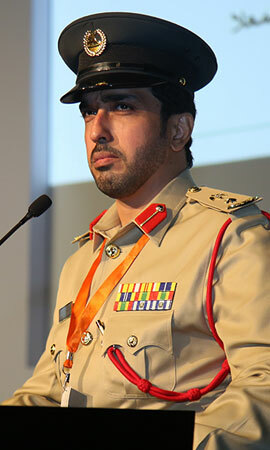 General Department for Operations Dubai Police General H.Q. 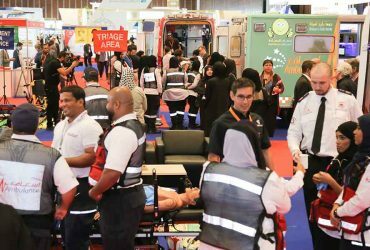 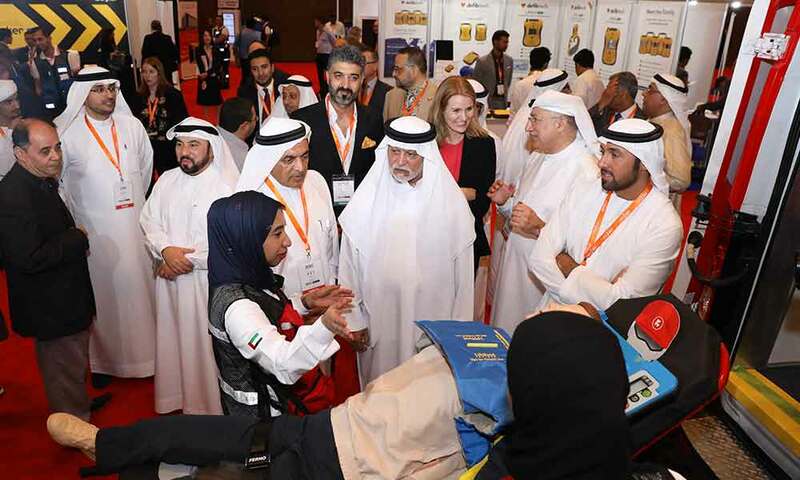 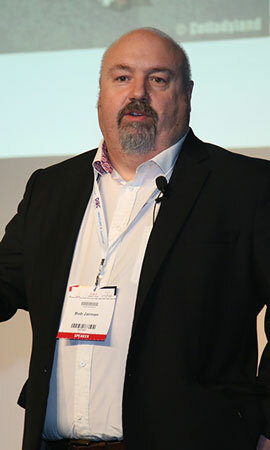 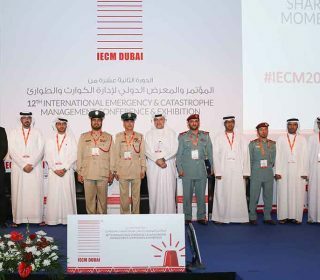 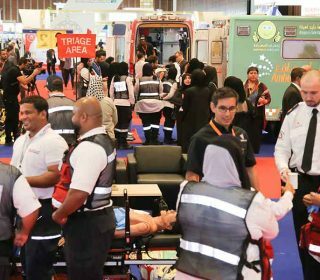 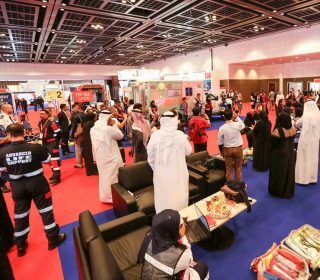 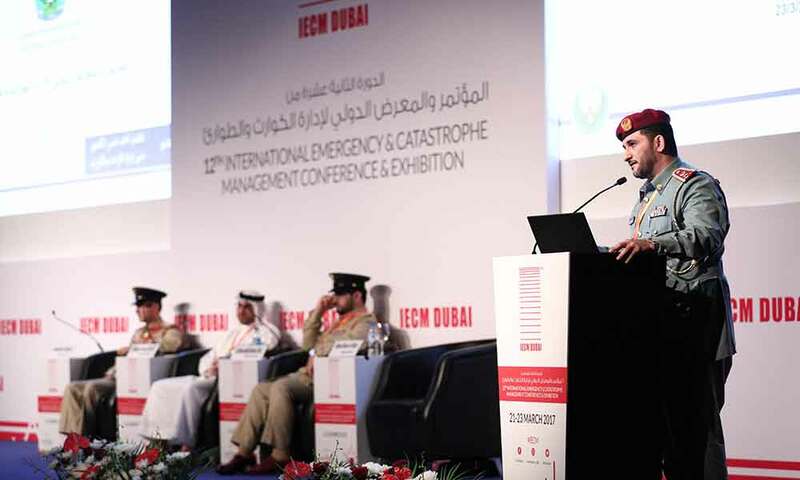 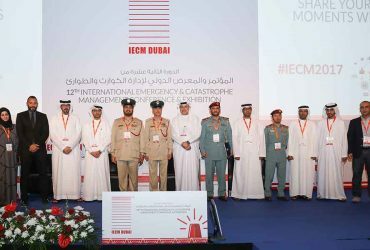 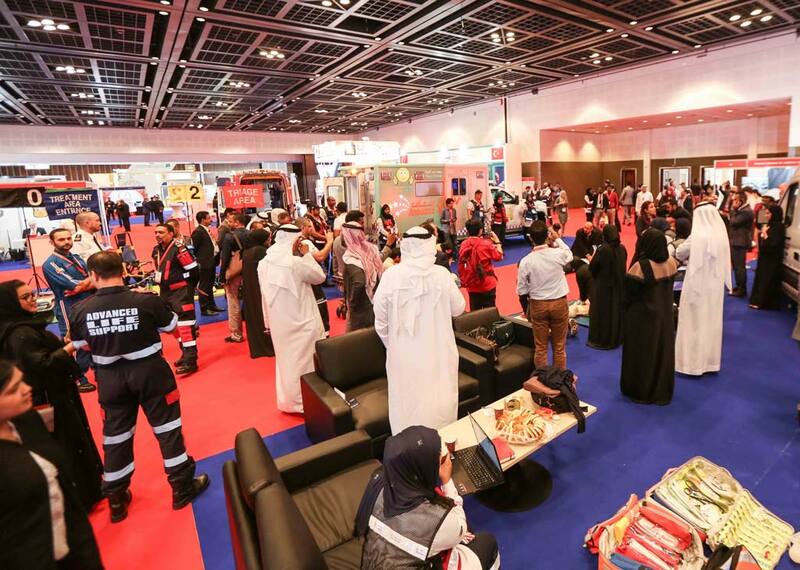 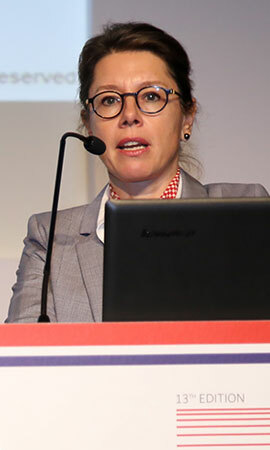 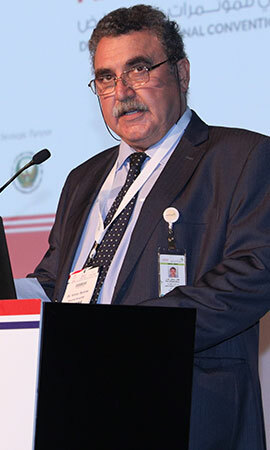 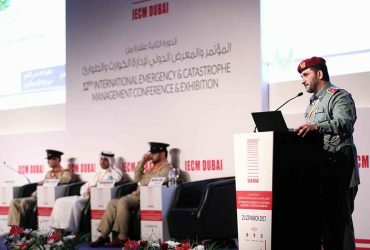 IECM 2020 is a convergence point for local, regional and international professionals from the First responders, Trauma Activation and Emergency Services teams. 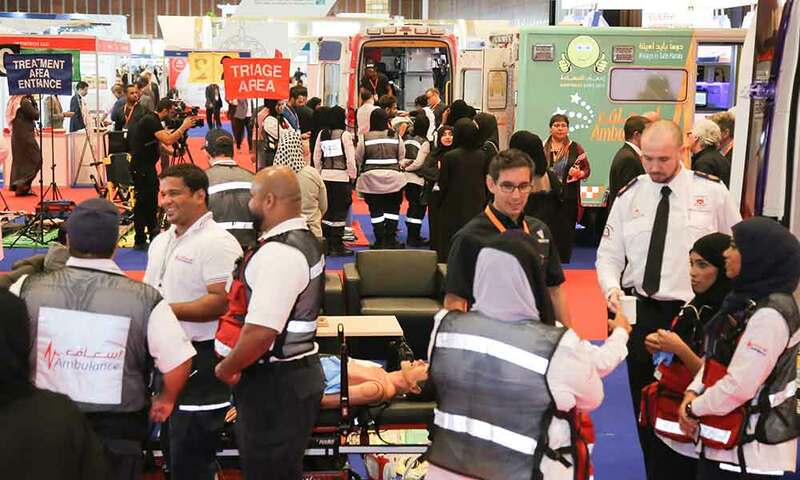 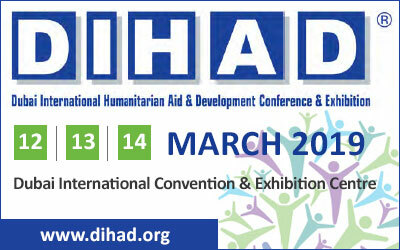 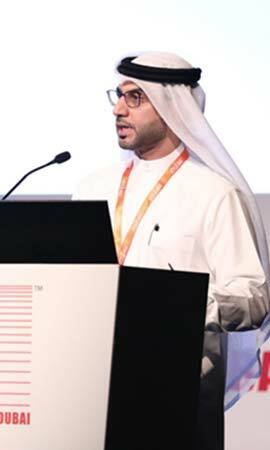 The objective of the event revolves around identifying emergency situations, case studies and trending discussion points from expert members of the community.